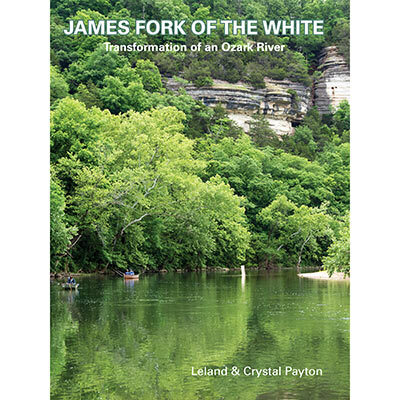 Copies of James Fork of the White are available directly from Lens & Pen Press for $35 post paid. 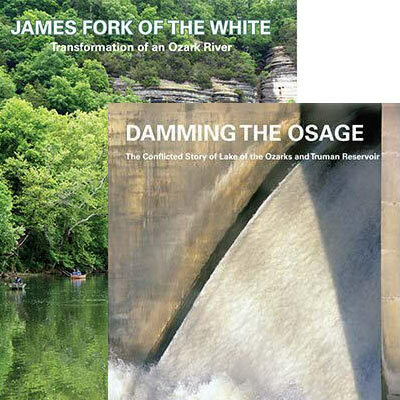 James Fork of the White and Damming the Osage $52.50, a $17.50 saving, postage paid. 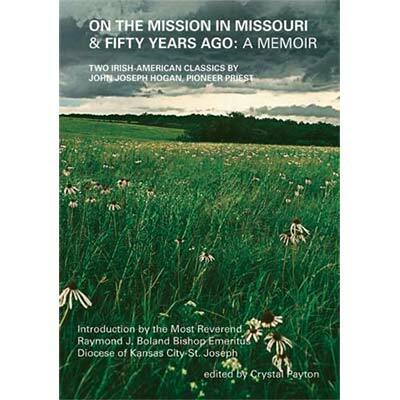 Buy Missouri Squarely Seen in print on Amazon. This is only for the PDF ebook version of this title. You will receive a link to download the PDF upon purchase. The link will last for 1 week. 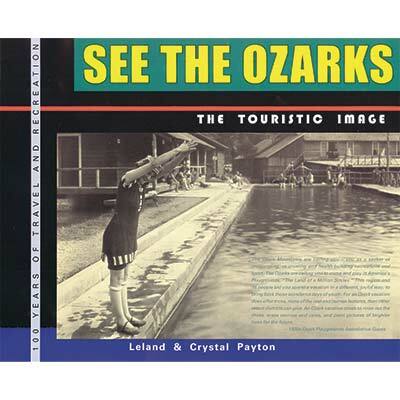 Leland Payton has lived in Missouri all his life and his photographs show Missouri as a lived-in place. Old buildings, old men, and faded pieced quilts airing in the backyard he believes are as worthy of representation as Ozark creeks in the spring or native prairies at dawn. All the photographs were taken with a square format camera. His wild rivers are framed as straightforwardly as the St. Louis street scenes. Payton doesn’t play favorites. A page away from rich Kansas Citians contemplating high art are State Fair goers contemplating carnival art. 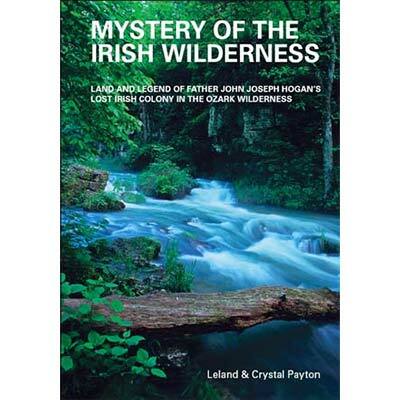 The center state is a confluence of ecology and culture of the north, south, east and west. He depicts places and faces imprinted by these natural and historic forces. Missouri-ness has rarely been so intimately and credibly captured. 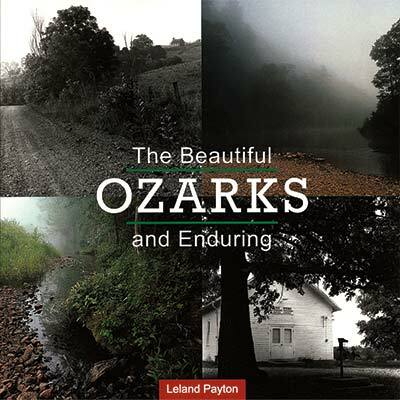 Buy Ozark Prairie Border in print on Amazon. This is only for the PDF ebook version of this title. You will receive a link to download the PDF upon purchase. The link will last for 1 week. 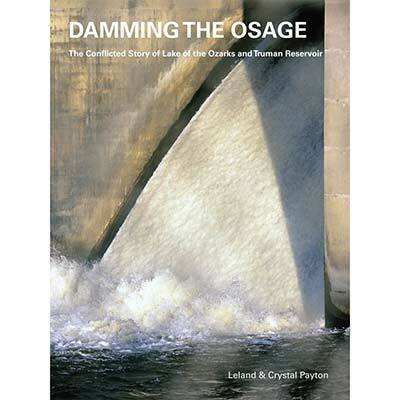 Leland Payton admits the region where the Osage Plains and the Ozark uplift merge is topographically subtle. Still, he found eye-catching relic native prairies and a striking if melancholy architectural record of its American occupation. Driving the lonely farm-to-market roads he concluded “dawn is kind to bland scenery and old farmhouses.” As he organized his shots from these sojourns into western Missouri he realized they were not unlike drawings he did in high school when he borrowed the family Studebaker to explore the prairie border landscape that lay just south of Sedalia. Non-returnable wholesale orders are fulfilled by Lens & Pen Press. A minimum of 10 books total (mix or match) are required. The discount is 50%.